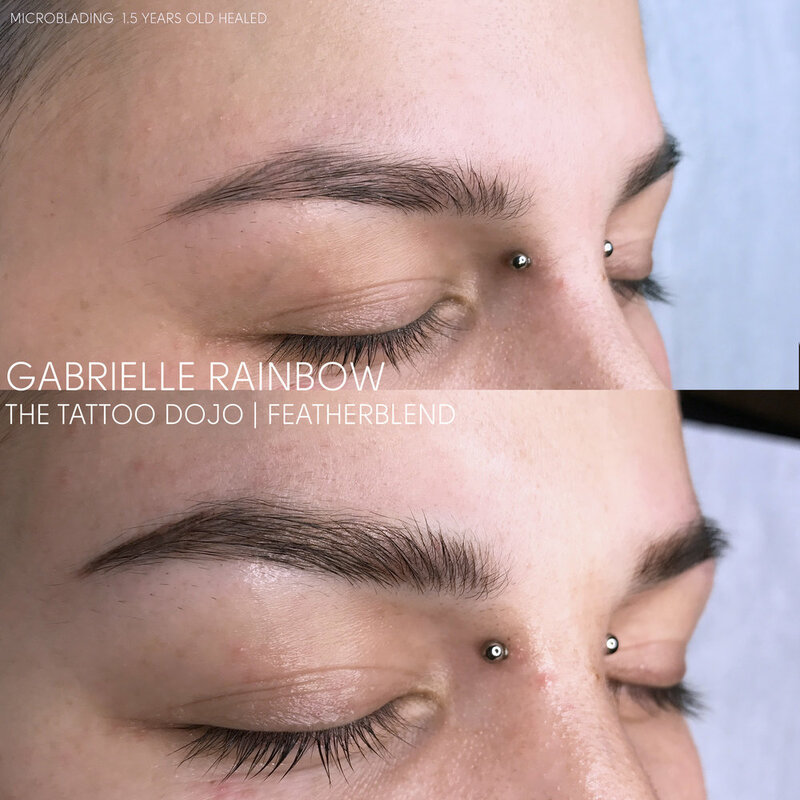 Okay, so you've heard about permanent makeup & cosmetic tattooing, but you're still not sure if it's really worth it? Here are a few reasons why you should. This one seems pretty obvious, years and years, of buying brow pencils, lipsticks, etc. Gone! For people with trembling hands or visual impairments, permanent make-up is amazing because it will take the hassle out of your look. If your skin is really sensitive, you won't have to worry about allergic reactions to different brands. 4. I woke up like this. You'll be able to dress up or down your look, however, you'll spend the whole day without having to worry if your eyebrow is still on, or if your lipstick is even. 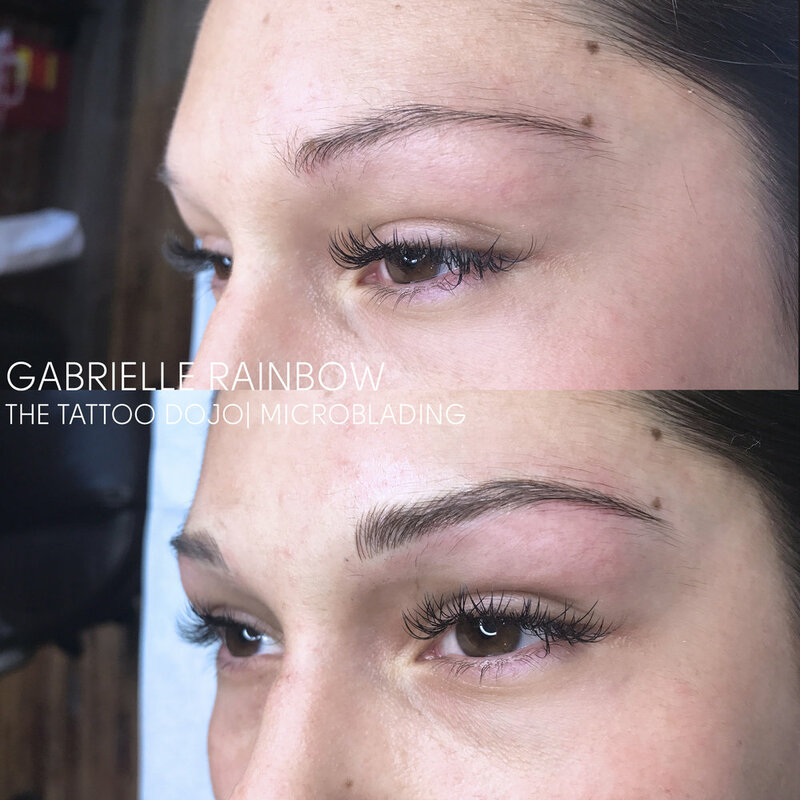 For someone with little to no brows, having a beautiful set of natural luscious ones will do wonders for your confidence and self-esteem. Correcting asymmetric lips, or just giving them a better shape. Still unsure? Take a look at our talented artist's work and you'll be convinced!